The Chairman, Presidential Advisory Committee on the Elimination of Drug Abuse, Brigadier General Buba Marwa(rtd) has accused international airlines and ground handling companies of colluding with airport worker to tag an innocent passenger’s luggage with another person’s name, thereby making them to face death penalty in Saudi Arabia and other countries. He added that by doing that the airlines and ground handling companies have succeeded in putting the life of innocent passengers in trouble, adding that the committee was determine to get to the root of the matter. He made the accusation when the Committee had an interactive session with stakeholders at the international wing of the Murtala Muhammed Airport(MMA),Lagos today . Marwa revealed explained that investigation carried out revealed that there was connivance and that the National Drug Law Enforcement Agency (NDLEA) was making efforts to unravel the mystery surrounding the matter. “First of all, we have to be very clear that if there are no drugs, there won’t be drug abuse. 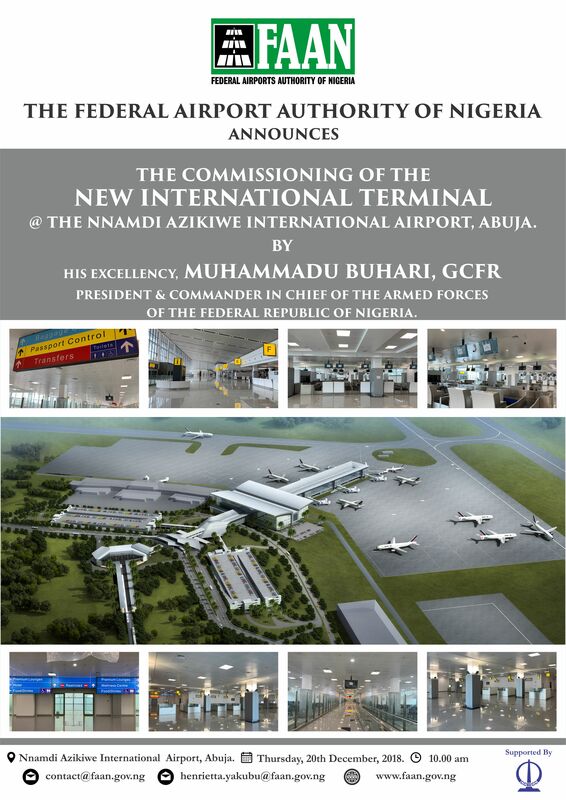 This is a key entry and exit points, Murtala Muhammed International Airport (MMIA). It is important for our committee to visit to get one of the challenges they are facing and how to tackle them. One of the recent ones, is the handling companies and airline staff, who tagged somebody’s luggage on another person’s name and sent it out and at the other end, some of these countries like Saudi Arabia for instance, one of the laws there in a case of drug abuse is death sentence,” he said. * Chairman, Presidential Advisory Committee on the Elimination of Drug Abuse, Brigadier General Buba Marwa(rtd) (2nd left) and some members of the committee during an interactive session with stakeholders at the international wing of the Murtala Muhammed Airport(MMA),Lagos today. Speaking further, the Chairman stated that the committee was also aware of the challenges security agencies have at the airport as it concerns Information Communication Technology (ICT), Close Circuit Televisions (CCTVs) and scanning machines. On the weak Nigerian laws, which constitute challenge to fighting drug abuse in the country, the former Lagos State Governor said that the committee was looking at the laws, adding that one aspect of it is the new law , which according to him has been passed but which require the President’s assent. He lamented that too many pharmacists were operating without licence in the country, adding that this also contribute to the rise in drug abuse . 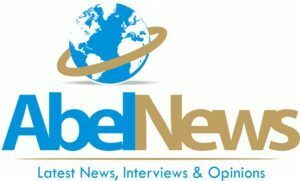 According to him, “That has some stiff penalties as far as regulations are concerns by the regulatory agencies and also the pharmacy themselves; patent medicine stores that are not licensed. 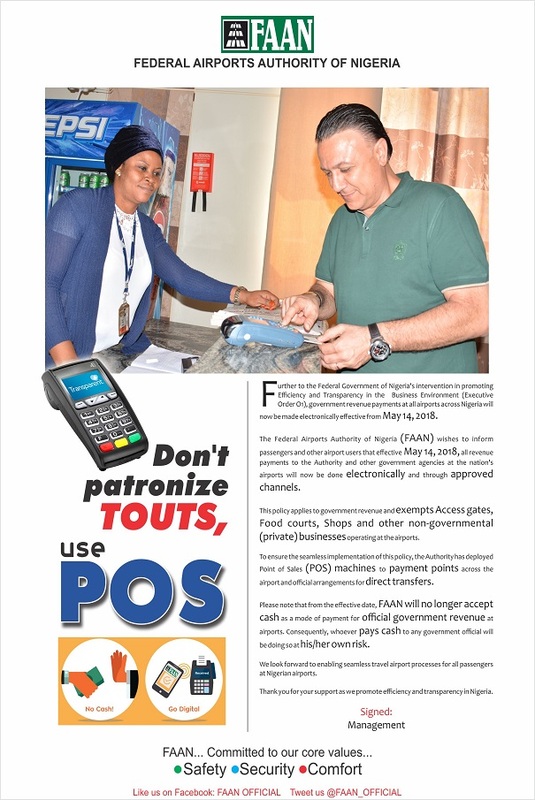 We have over a million in Nigeria that are operating illegally. In the process, we have also been talking about the penalty. Sometime ago, under the Military President of Muhammadu Buhari, there was death penalty. Of course, that doesn’t exist anymore, but that doesn’t mean there is no clamour for it. In our interactive session today, we heard that; in Kano it was the same thing. However, it is not for us to decide, but we will collate these clamours and other issue is that of fine. But, these people are rich; the drug barons. So, we need to look at these things in a comprehensive manner. He stated that it would Be very important for Nigeria airports to have Advance Passenger Information (API) profile, as obtained in Ghana and South Africa and that it would make NDLEA and other security agencies at airport to be more focused. Earlier, the Commander of NDLEA, Lagos Airport, Garba Ahmadu, who commended the committee for the interactive session, added that in 2018,93 people were arrested for drug trafficking at Lagos Airport ,that 5,377.125 kilogrammes of illicit drugs were seized and that the Lagos Airport Command secured 25 convictions . 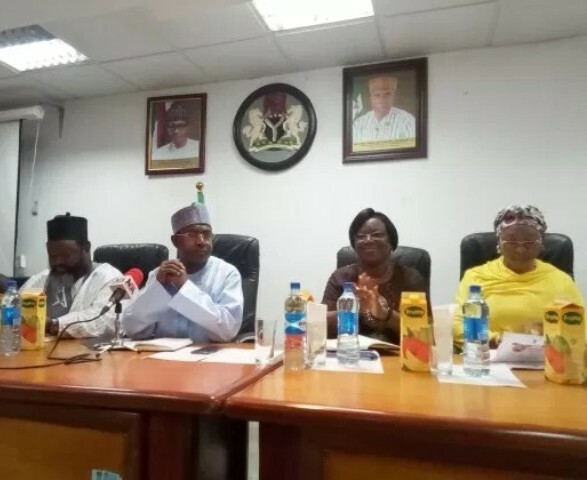 Marwa stated that the committee was here to find out the kind of help the NDLEA and other agencies at the airport need to do their jobs effectively. 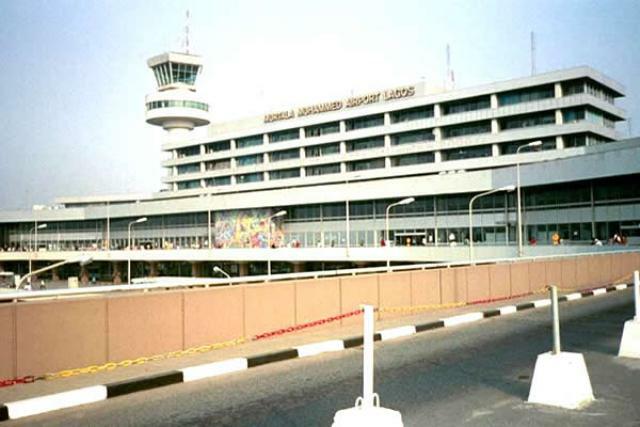 Speaking further, the Lagos Airport NDLEA boss revealed that from January till date a total of 26 persons have been arrested for drug trafficking ,94 .120 kilogrammes of illicit drugs were seized and that the command recorded five convictions. Some of the challenges listed by stakeholders includes: technology, lack of Advance Passenger Information (API), inadequate funding, inter-agency rivalry, non accessibility of the CCTV cameras by NDLEA and poor salaries for casual workers working at airports such as cleaners and others, which may lead them to collude with others to commit crime. Be the first to comment on "Committee Accuses Airlines, Handling Coys Of Conniving With Airport Workers To Put Innocent Nigerian Passengers In Trouble"